President Obama is set to appear Thursday on “The Daily Show” while Mitt Romney has largely snubbed the TV comedy circuit. Whether it makes any difference is, well, debatable. President Obama is set to appear Thursday with Jon Stewart on "The Daily Show." President Obama returns to "The Daily Show" Thursday, presumably to discuss the last two debates and how he differs on major issues from GOP challenger Mitt Romney. 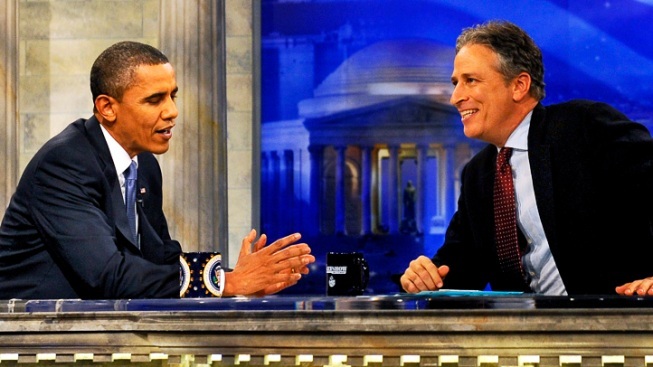 But Obama’s scheduled interview with Jon Stewart also will underscore another, rarely discussed area on which the candidates clearly diverge: Taking their campaigns to the late-night TV comedy circuit. Obama has been a more visible presence on entertainment shows (including a cameo on "Mythbusters") than perhaps any sitting president. He turned up last month on "Late Show with David Letterman" – an installment slated to be repeated Thursday, right after his "Daily Show" stint. The President has chatted with Jay Leno on "The Tonight Show," and famously slow-jammed the news with Jimmy Fallon on "Late Night" in April. If his 2008 campaign is any guide, Obama could pop up unexpectedly before Election Day on "Saturday Night Live," where he's been skewered fairly frequently this season. 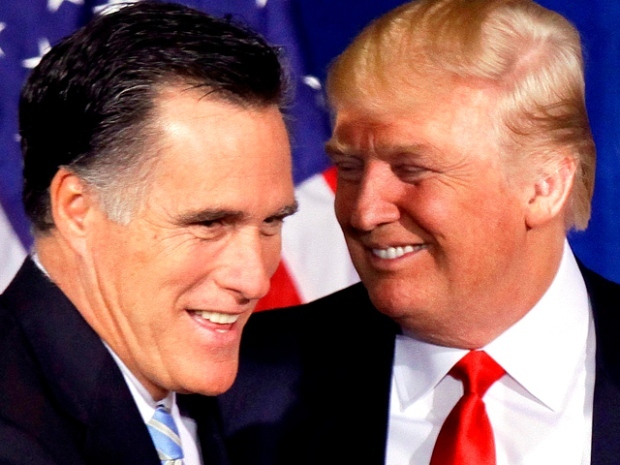 Romney went on Leno’s show in March and gamely read a "Top Ten Things You Don't Know About Mitt Romney" list (No. 8: “I’m the guy in the photo that comes with your picture frame”) on Letterman's program last year. But he's largely avoided the after-hours TV comedy trail since officially notching the Republican nomination this summer. He apparently nixed an offer to go on "SNL," unlike his GOP predecessor John McCain. Romney has ignored Letterman's frequent taunts daring him to sit for an interview – the host told viewers not to vote for Romney if he doesn’t agree to be a guest and offered a “Top Ten Reason Romney Should Appear on the Late Show” list (No. 8: “Plenty of parking for the Cadillacs”). 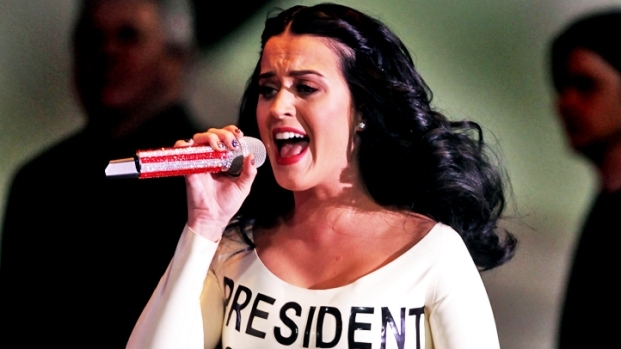 There's certainly a danger that sitting on talk-show sofas could backfire on candidates seeking the Oval Office. There’s also the question of whether such TV stops, seen by some as opportunities to humanize candidates and let them display a sense of humor, are worthy of the office or effective vote getters. Richard Nixon started all this by shouting “Sock it to me!” on “Laugh-In,” two months before winning his first presidential election in 1968. Eight years later, Gerald Ford became the first sitting president to grace "SNL" – via a taped cameo – but it apparently didn't help his election bid. For Obama, there's a more immediate risk in dueling with the quick-witted Stewart, who offered one of the more comically caustic appraisals of the President's widely panned performance in the initial Oct. 3 presidential debate ("There is no red America. There is no blue America. There is only the America that can't believe how bad this guy did in the debate!" Stewart declared).